What makes UAE a favourable business setup destination? Dubai is divided into different economic jurisdictions. Thus, you can start different kinds of businesses in Dubai. The types of location are divided into three main categories such as free zones, mainland, and offshore. Dubai welcome foreign investment but you need to follow some rules and regulations. You need to have a sponsor to enter in Dubai. Whether it is company formation in freeZone or in mainland everything involved has a different procedure to be followed. Company formation in UAE mainland needs you to have a valid license that is issued by the administrative authority. A government agency name Dubai Economic Development is responsible for issuing the different business licenses. Cancellation, up-gradation, and renewal of the license are also handled by this authority. The Dubai Economic Development mainly issues four types of licenses, professional service, commercial, industrial license, and branch office. The United Arab Emirates include seven independent regions called as Emirates. These are unique and offer a few benefits and features for setting up a business. UAE is a rich culture of open and free trade. The average tariff rate is 5% for entering goods in the UAE but it is packed with free zones. It offers incentives such as duty and tax exemptions. The open foreign labour policy in UAE is an added bonus for all private sector companies. The country is strategically located on the new Sothern Silk Road between Europe, Asia, and Africa. This way, UAE enjoys excellent trading situations. Most items and goods, which are imported into the UAE, enjoy very low import duties. Additionally, goods imported into free zones are completely exempted from import duties. Companies in Dubai’s free zones are needed to pay for personal and corporate taxes and thus enjoy 100% repatriation of capital and profit. To avoid double taxation of foreign businesses, the UAE has signed the Double Taxation Agreements with most of the countries. 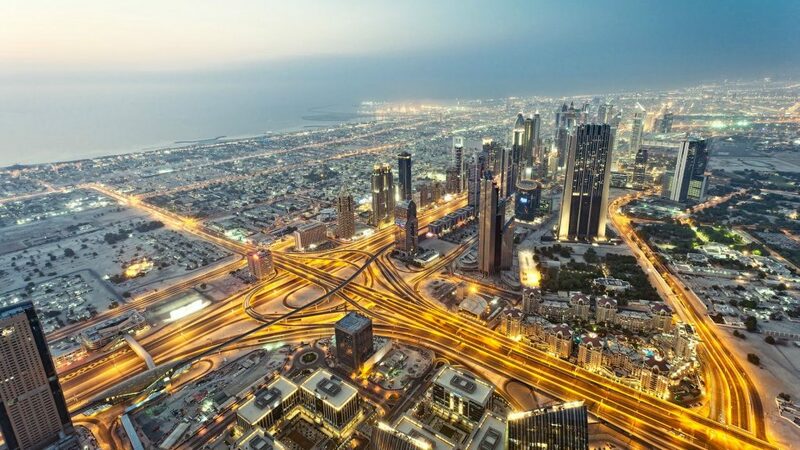 Fast economic progress in the UAE encourages a massive boost in the construction of commercial, tourism, and residential facilities across the country. If you are looking for best business setup agencies in Dubai, contact Goldman Consultancy. They would assist you on each step of your business setup such as preparation of documents, arranging the meeting with banks, tax, etc. They are ready to go miles to fulfil your expectation and create fascination memory for a lifetime. Thus, take the help of expert consultants for the desired outcome. You can contact through the given contact details or their email id for company formation information in UAE.